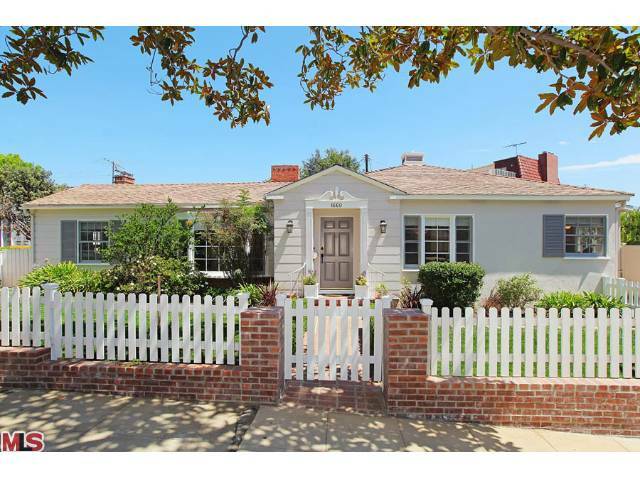 The Westwood Little Holmby home at 611 Warner Avenue, LA CA 90024 lasted 38 days on the market before accepting an offer on 8/17/12. 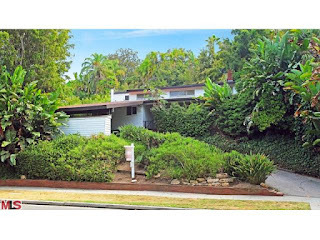 With a hint of a mid-century style to the home, it is in original condition and will be interesting if the new owner scrapes it and builds something new or just overhauls what is there. The lot size is just over 7k, but is not all flat. On 11/14/12, 611 Warner Ave, closed for $1,325,000 |$628 $/sf|. According to the MLS, the home is a 4 bedroom / 3 bath, 2,110 sf of living space on a 7,535 sf lot. 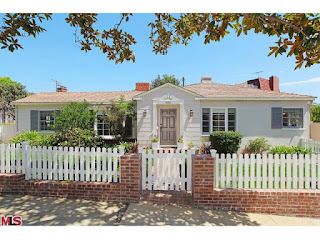 The Westwood home at 10270 Orton Ave LA CA 90064 lasted 7 days on the market before accepting an offer on 9/14/12. One unique feature about this particular home was the detached studio that once was part of the Fox Studios in the 20's and 30's. The home sat at the end of cul-de-sac making it very private and isolated to drive by traffic. Inside the home was lightly updated and in livable condition. On November 16th, 2012, the home closed $76k over the asking at $1,075,000 |$658 $/sf|. According to the MLS, the home is a 2 bedroom / 1.5 bath, 1,634 sq ft of living space on a 6,499 sq ft lot. 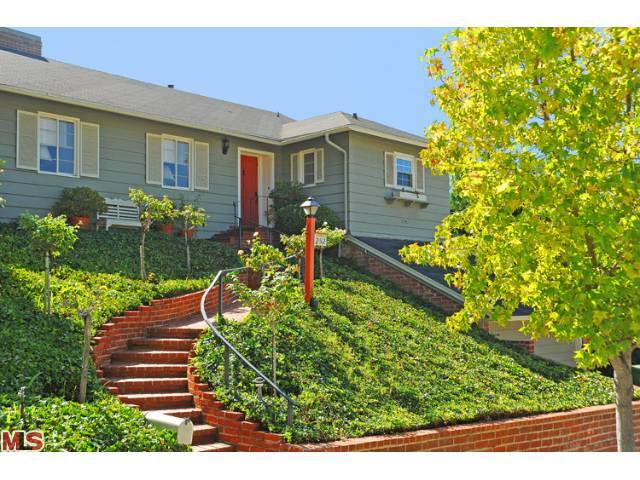 The Westwood Hills home at 252 Tavistock Ave., LA CA 90049 lasted approximately 9 days on the market before accepting an offer on 9/30/12. This traditional home did not have very many cosmetic upgrades, however, it was very clean and in livable condition. On November 16th, the home closed a few bucks over the asking price at $1,299,025 |$606 $/sf|. According to the MLS, the home is a 3 bedroom / 3 bath, 2,144 sq ft home on a 7,665 sq ft lot. 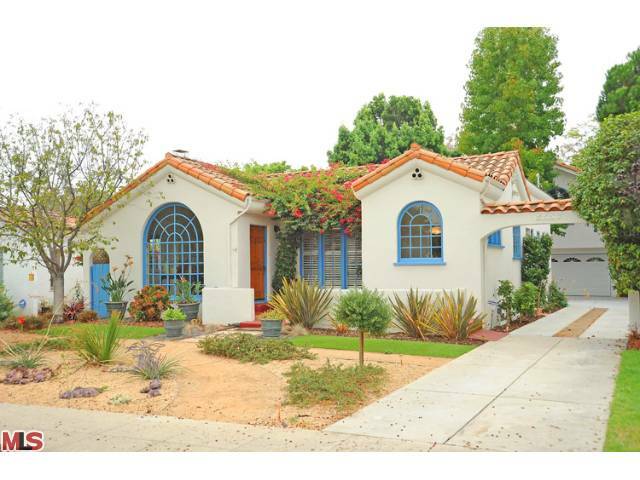 The Westwood Little Holmby home at 10708 Le Conte, LA CA 90024 lasted 19 days on the market before accepting an offer on 9/25/12. Situated on a large corner lot, this is one of the rare 3,000+ sf single level homes you will find in the area. 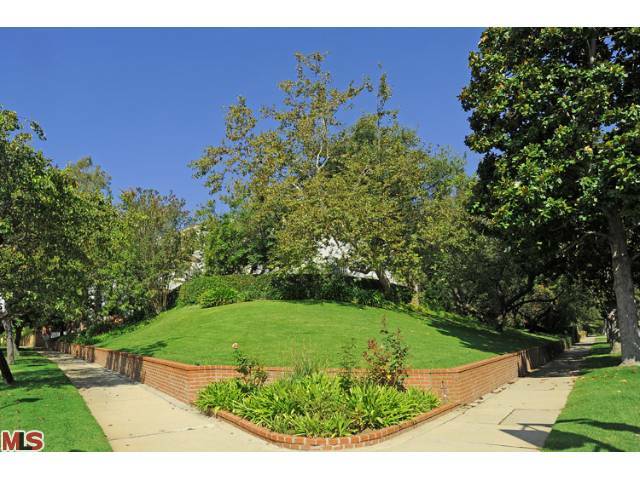 Typically if you want that much square footage in Westwood, it will need to be on two levels. The condition was mixed with a few updates and well kept original features. On 11/08/12, 10708 Le Conte, closed $186,000 over the asking price for $2,481,000 |$742 $/sf|. According to the MLS, the home is a 3 bedroom / 3.5 bath, 3,345 sf of living space on a 11,582 sf lot. The Westwood home at 2044 Linnington Ave LA CA 90025 lasted 25 days on the market before accepting an offer on 9/21/12. I would classify this home as more of a fixer or possible tear down type home. On November 14th, 2012, the home closed $65k over the asking at $1,050,000 |$563 $/sf|. 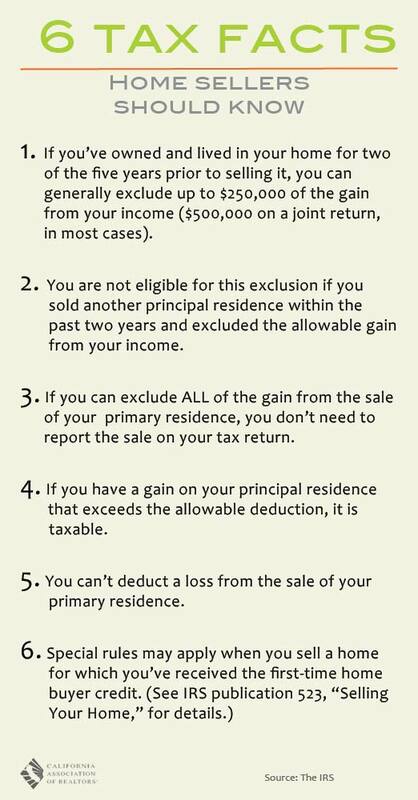 According to the MLS, the home is a 3 bedroom / 2 bath, 1,864 sq ft of living space on a 8,233 sq ft lot. Westwood single family home inventory still remains approximately ~45% under last years year to date levels. With the extreme shortage of available good homes, multiples offers are almost to be expected on most homes that hit the market. 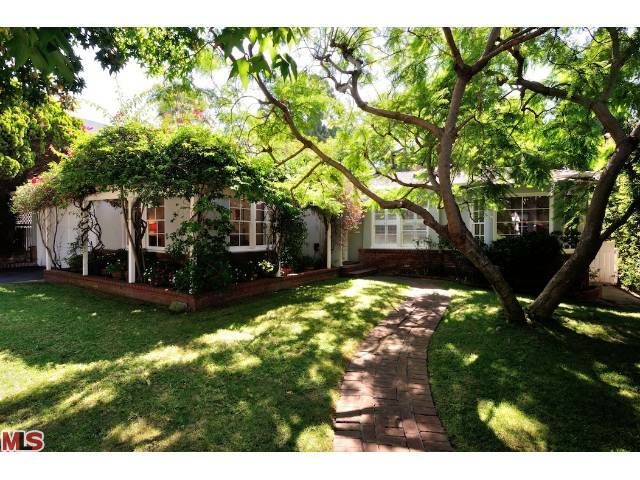 The Westwood home at 10490 Wilkins Ave., LA CA 90024 lasted 20 days on the market before accepting an offer on 8/7/12. This home had been completely remodeled throughout and was in move-in condition. On September 10th, 2012, the home sold for $1,345,000 |$690 $/sf|. According to the MLS, the home is a 3 bedroom / 1.75 bath, 1,949 sf of living space on a 6,499 sf lot. What Did That Westwood Flip Sell For? 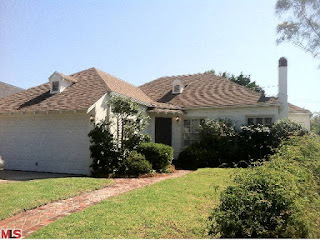 The Westwood flip at 1242 Holmby Ave, LA CA 90024 lasted about 94 days on the market before accepting an offer on 10/1/12. 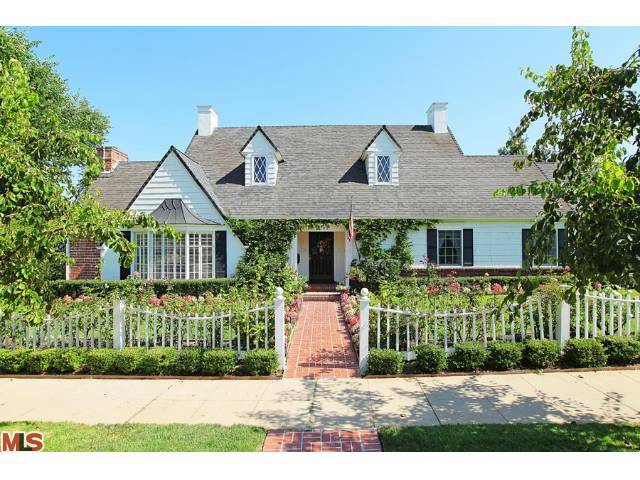 The home was listed on 6/29/12 for $1,717,500 and received 2 price reductions down to $1,629,500 during the listing term. This particular property was bought as a major fixer in April of 2012 for $1.245m and completely remodeled to sell (Flipped). 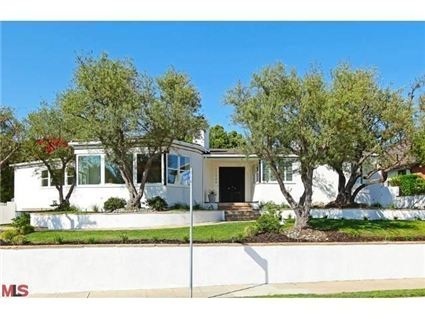 On November 7th, the home closed for $1,600,000 |$688 $/sf|. According to the MLS, the home is a 3 bedroom / 4 bath, 2,325 sq ft home on a 7,211 sq ft lot. The Westwood Hills home at 11214 Homedale St Ave., LA CA 90049 lasted approximately 101 days on the market before accepting an offer on 9/25/12. 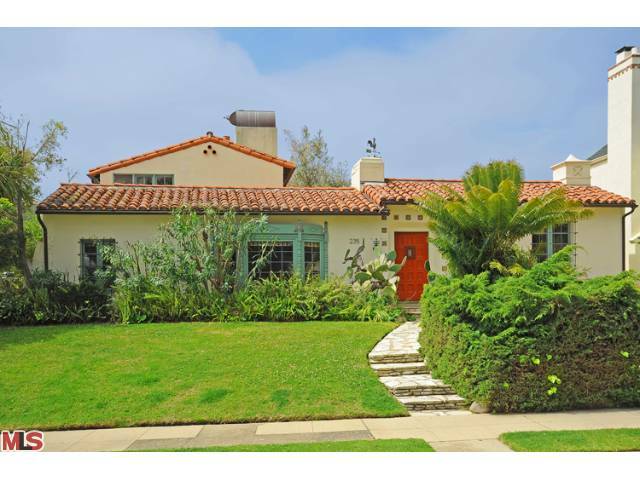 Originally listed on 6/16/12 for $1,649,000, the sellers did not need a price reduction to elicit an offer. The home is updated throughout and in move-in condition. On November 7th, the home closed for $1,530,625 |$608 $/sf|. According to the MLS, the home is a 3 bedroom / 3.5 bath, 2,517 sq ft home on a 8,016 sq ft lot. 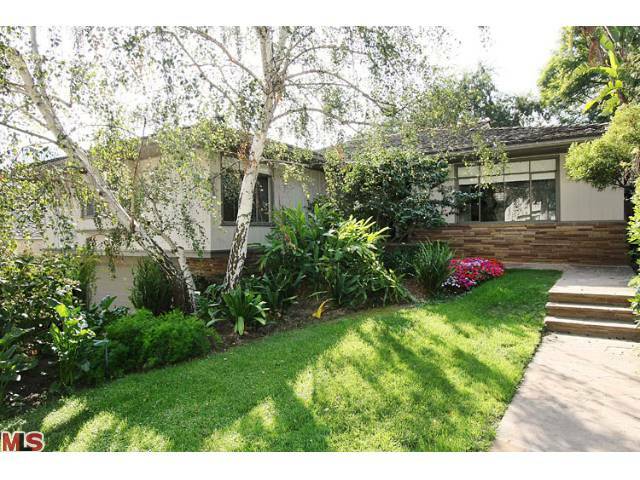 The Westwood Hills home at 235 Bronwood Ave., LA CA 90049 lasted approximately 84 days on the market before accepting an offer on 8/24/12. Originally listed on 6/4/12 for $1,399,000, the property had one $100k price reduction about one month into the listing period. On November 9th, the home closed for $1,227,500 |$532 $/sf|. According to the MLS, the home is a 3 bedroom / 3 bath, 2,309 sq ft home on a 7,532 sq ft lot. The Westwood home at 1660 Pandora Ave LA CA 90024 lasted 43 days on the market before accepting the final offer on 10/14/12. According to the MLS, the home is a 3 bedroom / 2 bath, 1,777 sq ft of living space on a 6,668 sf lot. Outside of the beds/baths, the homes consists of a lovely sunlit living room in the front of the house and a cozy den/family room in the rear of the house that opens up to a patio and the green grassy backyard. Nothing is overly spacious about the house, but if you want a clean liveable traditional home in the south of Wilshire pocket at the entry level price point, this is it. 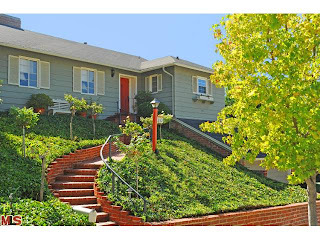 On November 9th, 2012, the home closed for $1,165,000 |$656 $/sf|. The Westwood home at 2217 Manning Ave LA CA 90064 lasted 23 days on the market before accepting an offer on 10/31/12. This 2 bedroom Spanish home is in clean and livable condition. The home features a very nice newer construction guest apartment over the garage that could be great for in laws or guests. 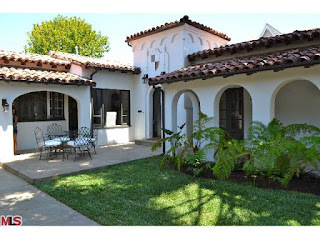 This quick escrow closed on November 9th, 2012, for $51k over the asking $1,000,000 |$546 $/sf|. 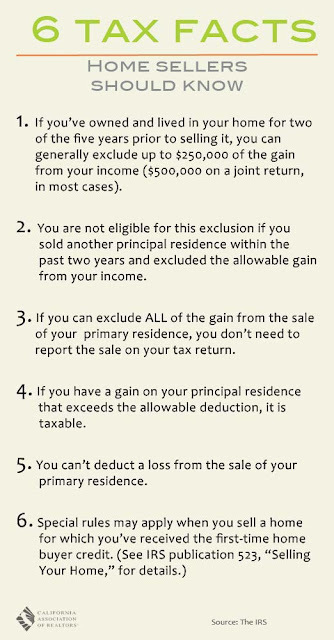 According to the MLS, the home is a 2 bedroom / 2 bath, 1,831 sq ft of living space (includes guest apartment of 557 sq ft on a 6,749 sq ft lot. 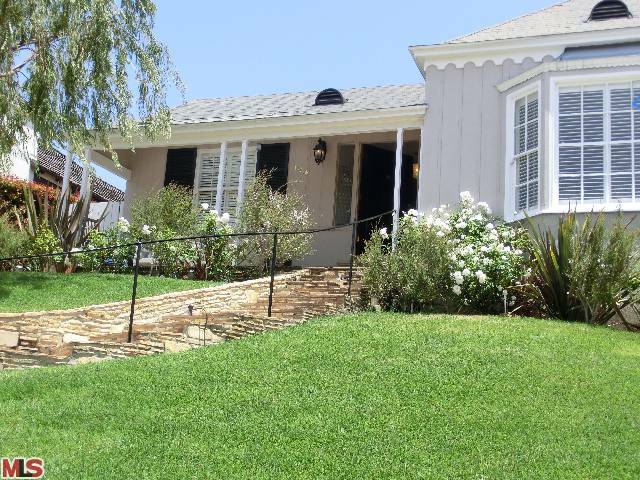 The Westwood Little Holmby home at 10539 Lindbrook Dr, LA CA 90024 lasted 11 days on the market before accepting one of the multiple offers on 10/16/12. What I liked about this Mid-Century home were the large public rooms, making it great for entertaining. Another lovely feature, in the updated kitchen, is a sit in breakfast nook with wrap around windows that showed off the large green backyard. On 11/08/12, 10539 Lindbrook Drive, closed a little over the asking price for $1,906,000 |$670 $/sf|. According to the MLS, the home is a 3 bedroom / 3 bath, 2,845 sf of living space on a 10,017 sf lot. 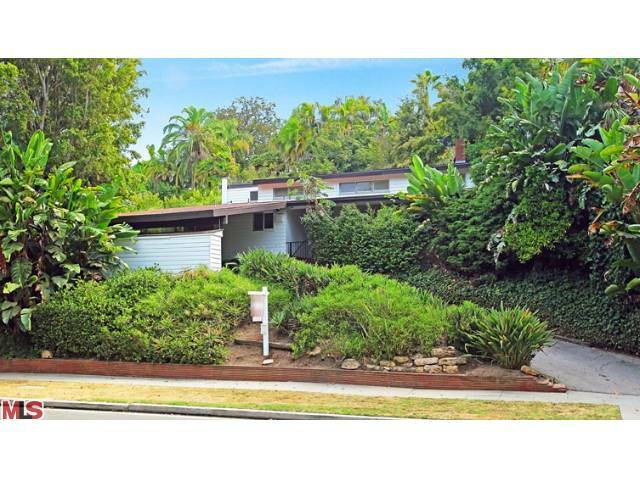 The Westwood home at 1269 Woodruff Ave LA CA 90024 lasted approximately 45 days on the market before accepting an offer on 9/17/12. This Spanish home was remodeled throughout, yet maintained many of the classic Spanish charm and details. 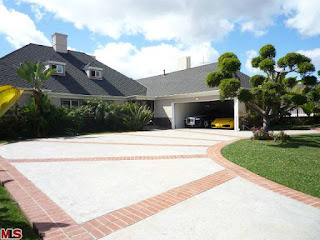 On November 13th, 2012, the home closed just over the asking price at $1,390,000 |$747 $/sf|. According to the MLS, the home is a 3 bed / 2.5 bath, 1,861 sq ft home on a 6,788 sq ft lot. 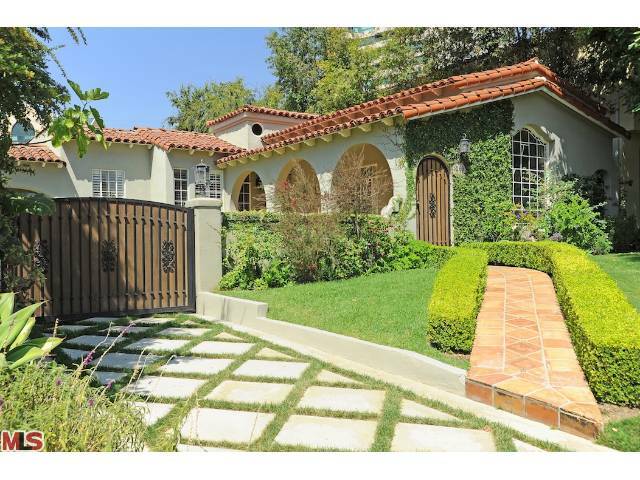 The Westwood Little Holmby home at 751 S Beverly Glen Blvd lasted just over a month on it's latest listing period before accepting an offer. Originally the home was listed in February for $2,975,000, accepted at least 1 offer and received a couple price reductions during that term. Nothing stuck and eventually the home was relisted for $2,695,000 in July. Situated on a very large flat lot, you will notice there is a large setback from the street, as well as a park like greenbelt in the backyard. It's extremely rare to see such a large flat yard in the immediate area. Inside, the kitchen looks to be recently remodeled and the rest of the house looks to be updated at some point in the last 10 or so years. On November 4th, 751 S Beverly Glen closed for $2,100,000. According to the MLS, the home is 3 bedroom / 4 bath on an 14,438 sq ft lot. The completely remodeled Westwood Hills home at 11200 Homedale St, LA CA 90049 lasted just over a month on the market before accepting an offer in the beginning of October. Originally bought as a short sale towards the end of last year for $1,239,000, the home was gutted and completely remodeled to sell this year. The house has big windows throughout bringing in lots of natural light, including big picture windows in the living room with nice green views. The house is Mid-Century, with the finishes staying in that modernistic feel. The 3 bedroom setup has a master suite and secondary bedroom on one side of the house, with a 3rd bedroom on the other side. When you have 2,700+ square feet all on one level, plus adding in the walls of glass, this house feels spacious. On November 6th, the home closed for $1,850,000 |$666 $/sf|. According to the MLS, the home is a 3 bedroom / 3.5 bath, 2,776 sq ft home on a 9,603 sq ft lot. The Westwood Little Holmby home at 10401 Wyton Dr LA CA 90024 received a price reduction of 4.0% or $200,000, down to $4,795,000. Originally listed October 1st for $4,995,000, this is the 1st price reduction of the current listing term. This is one of the larger estates in Little Holmby on a sizeable 21,000+ lot. Granted the house sits up on a hill and the lot is not all flat...at least it creates a nice buffer of privacy and setback from the street. Thus giving it more of a Holmby Hills estate type of feel. According to the MLS, the home is a 9 bedroom / 7.5 bath, 7,371 sq ft of living space on a 21,214 sq ft lot.